Sony will create products for all kinds of photography. One by one, we want to expand. Sony don’t care about competitors, they care about the customers. 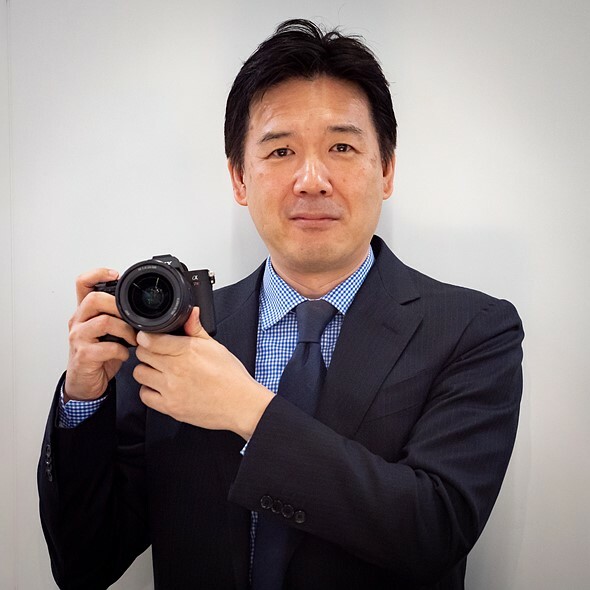 Sony currently are focus on Full Frame market and APS-C market, they have no plan on medium format mirrorless cameras. Sony will create new models in the APS-C market, but need to ask customers what kind of models they want. a7 III will get price dropped in some day, and a7 III availability is still very low now, it need time. Sony is working on a7S III, but need time to release it. Some aS III features could be 4K/60p, 4:2:2 10-bit, and of course more battery power, increased AF accuracy – many things! Previous Previous post: Voigtlander FE 21mm f/3.5 & 110mm f/2.5 Lenses now Available for Pre-order !